Ruby in Fuchsite brings together the energies of ruby and fuchsite and creates a synergy that is more than the sum of the parts. 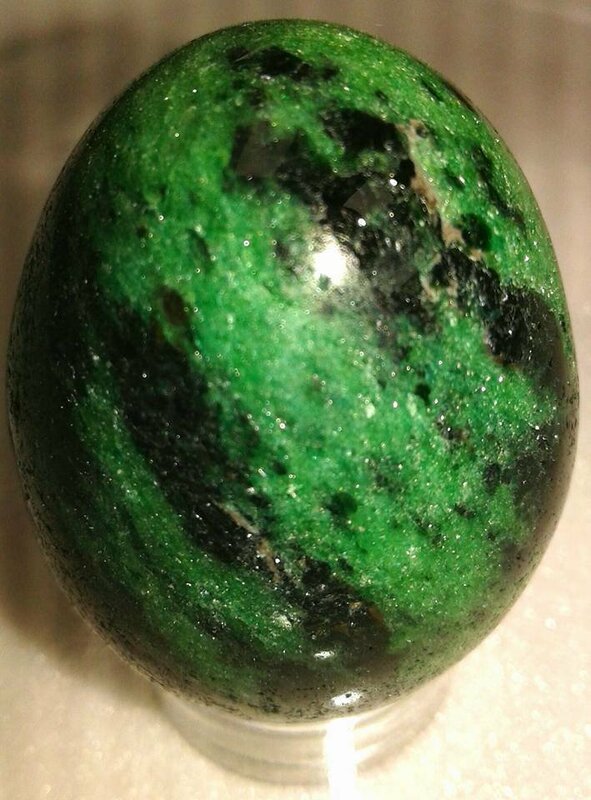 Ruby in Fuchsite does, of course, have properties of both the Ruby and the Fuschite that comprise it. But as a conglomerate stone, it also has additional metaphysical properties lore.